Our goal is to make radiant heat installations easy for you, and that's why ProLine Radiant customer services are second to none. In addition to offering the industry's most trusted products, ProLine includes unparalleled services to ensure that your installation goes off without a hitch. We'll design the system, which will include all the technical information you need, as well as walk you through the process from conception to completion. And of course, we'll provide you with the best products at the best prices available. Our highly recognized customer services include personal installation support from electrical and design experts, FREE installation training courses, and professional system design and layouts. Call us today to learn more or to sign up for our free training 866.676.9276. 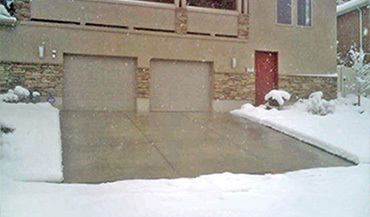 Proper installation is the key to the successful performance of radiant snow melting and floor heating systems. 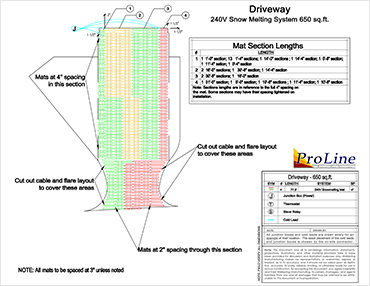 Knowing this, ProLine provides detailed design / layouts with each system. ProLine's detailed AutoCADs not only show the precise layout of the heating cable, sensor and contactor panel, but include all the information necessary to efficiently install the radiant heating system. Information includes: the proper materials, a detailed layout of the heating cable, load calculations, breaker sizes, number of breakers, and system performance expectations. Having a smart design and accurate layout of the system help to ensure an efficient, mistake-free installation, saving the installer time and money. ProLine system designers are experienced professionals who have designed systems for all types of residential and commercial snow melting projects. This experience ultimately benefits customers, as virtually every imaginable set of challenges has been confronted and overcome over the course of ProLine's many years in the business. Every snow melting system is designed according to the specific demands of the project to ensure optimum system performance. Factors taken into consideration include the project's location, elevation and average winter conditions, as well as the power requirements and availability, and of course, the customer's budget. Once all the information has been gathered and evaluated, the system is carefully designed, and a detailed layout is presented to the customer. 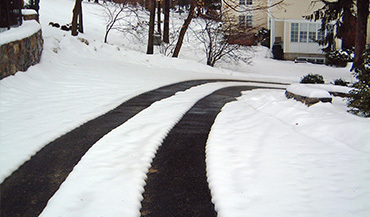 When installing a radiant heated driveway or snow melting system, it's nice to know that experienced professionals have your back. That's right, you're not alone when you install a ProLine radiant heat system. Installers can call ProLine's dedicated staff of installation experts if they have any questions during the installation process. An electrical expert and system designer can walk you through the process and address any concerns you may have. ProLine continues to work with you long after the purchase. When you deal with ProLine, you partner with an expert whose goal is to make sure that the system is installed correctly and your customer is satisfied. So with each radiant heat installation, you'll have a team of radiant heat professionals with years of experience on your side. We want to ensure your success. While many companies claim to offer support for their products, few - if any - have a dedicated support staff on hand to field your calls when you need. When you combine the customer services offered by ProLine Radiant, you'll see why we are fast becoming the company of choice among professional builders. From personal installation support to detailed system design and training, ProLine is committed to providing its customers the best service in the industry. The thought of installing a radiant heating system can be intimidating if you haven't installed radiant heat before. But not only is the installation likely to be easier than you think, ProLine also offers free radiant heat system installation training. So, you don't need experience to beef up your bottom line. Take an installation training course from ProLine and install radiant heat with confidence. 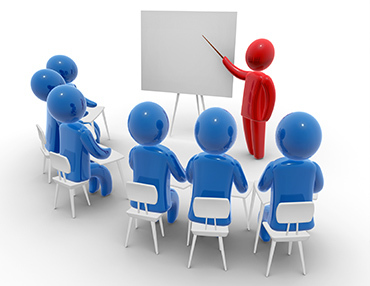 ProLine's FREE installation training courses can be attended in person at our headquarters or online via WebEx. Your instructor will cover all the aspects of the installation process in a way that's most comfortable to you. Clear illustrations and photos are used to present what you need to know, and you can interact with the instructor and ask questions at any time. 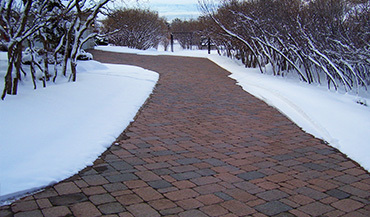 Our objective is to provide you with the knowledge necessary to install a heated driveway with confidence. While the installation of the system is relatively easy, there are some key points to understand to ensure that the system is installed correctly and performs as intended. After finishing your short training course, you will be awarded a certificate of completion and be eligible for ProLine's Preferred Installer list. So if there is a future project in your area, ProLine can recommend you as the installer. Take advantage of ProLine's free Installation Training Services today.